GoodRx - This service is a must for everyone! Whether you have private insurance, Medicare, Medicaid, or are uninsured it can help you save money. It is very easy to use and requires no personal information. 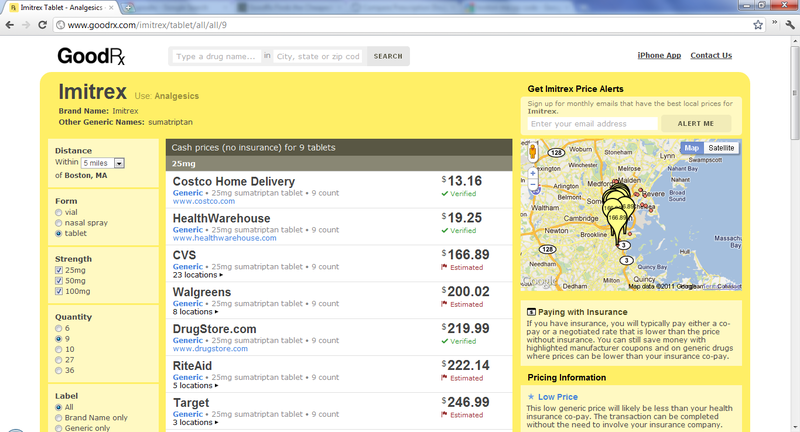 Simply enter your medication and zip code and it will let you know the local and mail order prices. 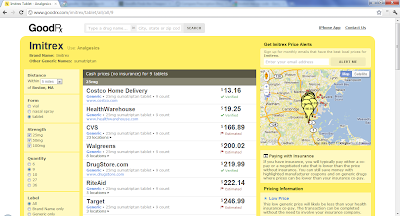 It even breaks it down by generic or name brand medication and lets you know of any other discounts available. 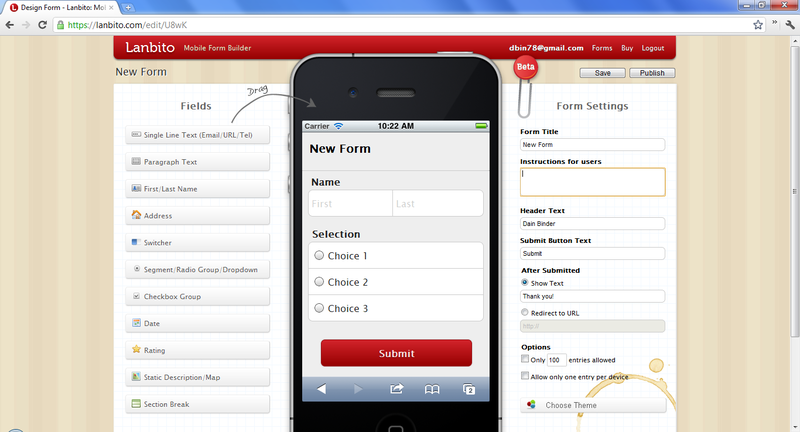 They have an iPhone app coming out soon, and you can receive monthly price alerts if you like via email. 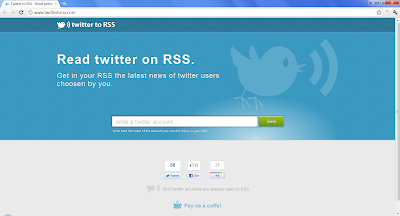 Twitter to RSS - This simple website allows you to subscribe to any Twitter user with RSS. It will automatically add it to your favorite reader if you like, or just grab the subscription link and add it wherever you like. 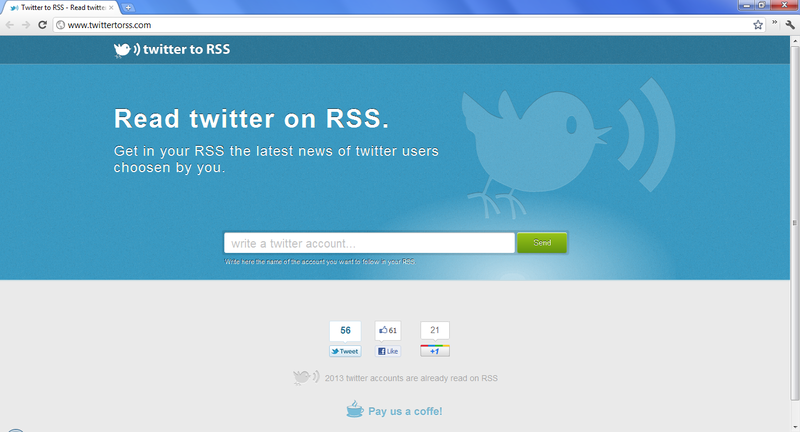 The site is simply taking advantage of a work around and appending the handle you enter to the end of "http://api.twitter.com/1/statuses/user_timeline.rss?screen_name=". The interface they setup is nice and will hopefully allow more people to subscribe in this way if they want. Qwips - It took me a moment to realize that this could be very useful. It allows you to record up to 30 seconds of audio to give context and information about a story, photo, or anything else you like. 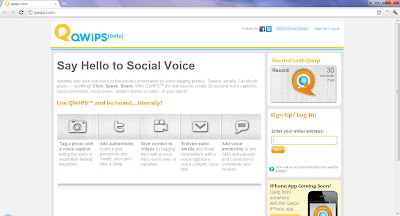 Once you record it you are given a link to share on any service or website. 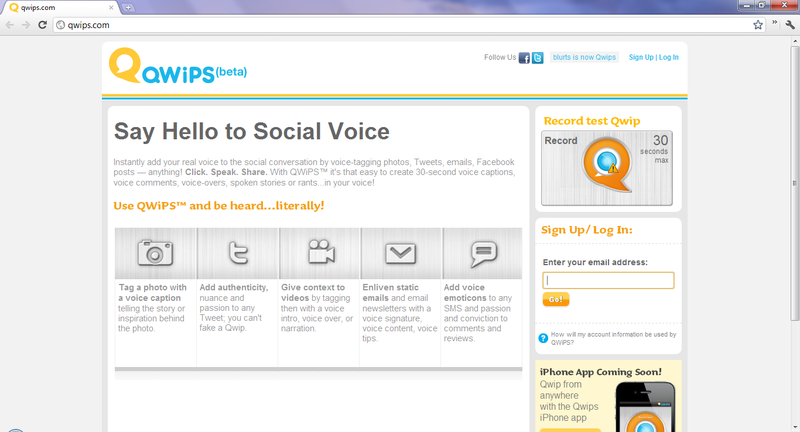 A person's voice can be a very powerful and emotional medium and adds life to your posts. You can listen to my Qwip about this post and even Qwip me back with your own audio. 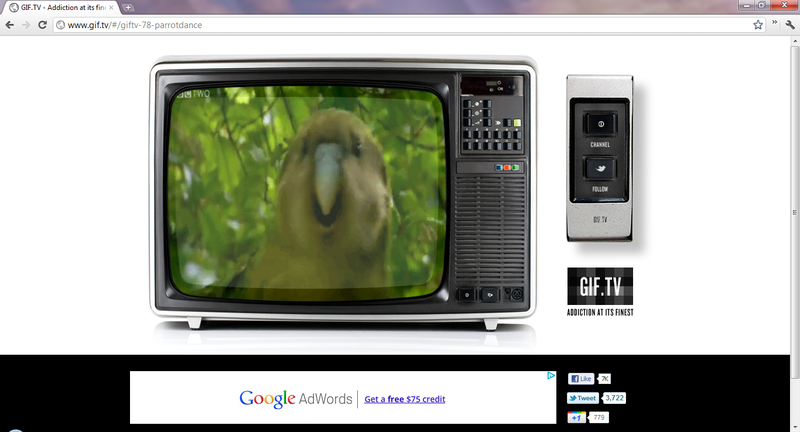 GIF.TV - This site is just great fun when you need a laugh. Flip the channels with the TV remote to see funny GIFs. 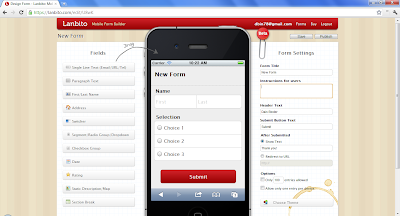 For surveys, I recommend http://www.mobosurvey.com for creating free online surveys or questionaires that are accessible from any internet capable devices. Work on smart phones, tablets, and desktops.